There’s a lot going on behind the scenes at the Blackwater Conspiracy HQ… working on new material and getting ready to start work on our new album. 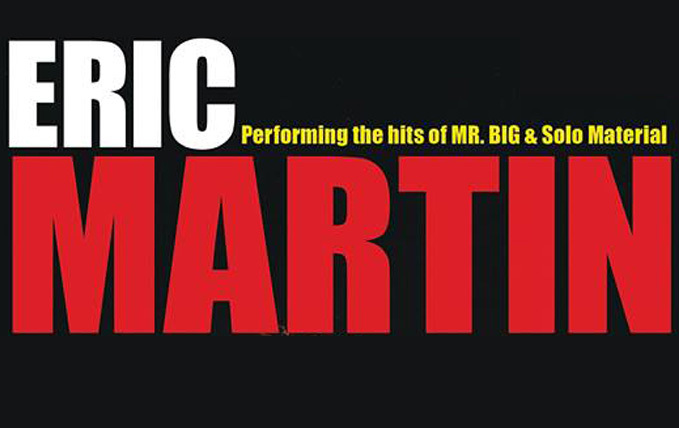 But, we’ve been invited by our buddies at SD Entertainment to support Eric Martin in The Empire, Belfast, on the 26th of October… it will be a very special intimate acoustic show, with our good friend Tom Harte also on the bill. Tickets are onsale now through Ticketmaster and all usual ticket outlets.